At age 11, this week’s #DancerDose took the world by storm as she went from an elementary school student to a viral sensation. Now at age 15, Taylor Hatala has no plans of slowing down her passion for dance anytime soon. Taylor Hatala was born on June 14, 2003 in Edmonton, Canada. At age 3, Hatala’s parents enrolled her in preschool tap, jazz, and ballet classes. 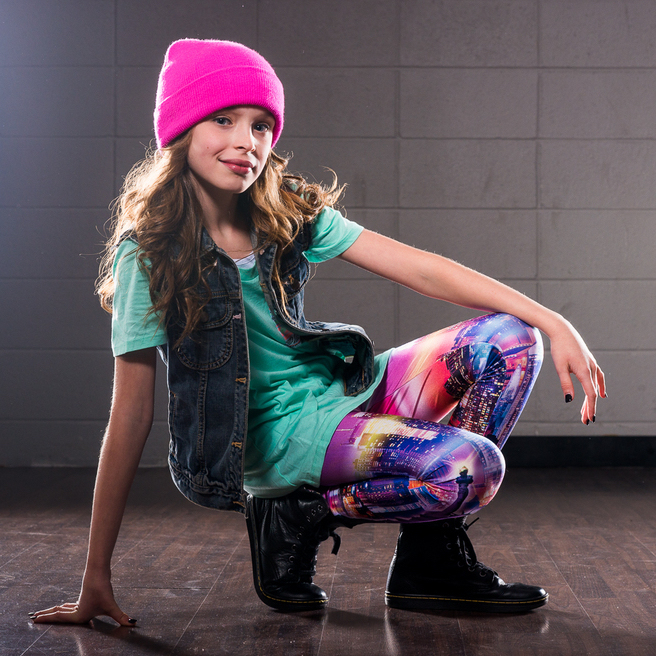 While she immediately picked up the various styles, she began to shift her passions and asked her parents if she could take a hip-hop class. At age 6, she began her first class and soon after began turning heads. Her dance teacher at the time recognized that Hatala held a special talent for hip-hop and insisted she perform a solo during a recital. The recital was her first large performance but certainly wouldn’t be her last as she stunned the crowds with her undeniable knack for the art. Hatala’s mother was quickly cast under her daughter’s spell as she recalls that a spark came out of Hatala on stage that could only be described as magic. With this knowledge in mind, Hatala and her family made the fast decision to turn dancing into a profession instead of just a hobby. As Hatala got older, she shifted her practice regimen to ensure success. She practiced four hours a day for seven days a week to ensure that her skills were constantly being refined and her movements perfected. Her passion for dance led her to pick up choreography as well. This was a transformative time in her life as she recognized that her passion could go beyond her own moves and impact the lives of other dancers as well. With this knowledge in mind, Hatala began recording some of her own choreography to popular songs and posted them online. Little did Hatala know that her passion for dance would soon bring her into the spotlight as she captivated audiences all over the world. At age 11, Hatala’s video of her performance to Nicki Minaj’s “Anaconda” rapidly went viral and Hatala transformed from a driven dancer to a phenomenon that took the world by storm. Her moves were so impressive that celebrities began reaching out to share their shock at her incredible talent. Following the video’s success, Hatala was invited onto the Ellen DeGeneres show to show off her moves in front of a live audience and for millions watching at home. This led her fame to skyrocket as she became known as one of the most impressive young dancers at the time! With a large frenzy from the media, Hatala’s passion to perform grew even more as she was standing in the social media spotlight. She choreographed videos to Taylor Swift’s Shake It Off and Meghan Trainor’s All About That Bass, each of which received millions upon millions of views on YouTube. After her immediate success, Hatala began accepting offers for different ventures that not only gave her increased exposure but also contributed to her growing talent and interest in hip-hop. She appeared in the Lifetime series “Dance Video Throw Down” and also competed alongside Josh Beauchamp in the reality dance competition, World of Dance. Taking her talent to the next level, she performed alongside Chris Brown at the BET Music Awards. Her work with musical artists does not end there, as she was also the youngest performer to work alongside Janet Jackson on her Unbreakable World Tour. In addition, she danced for the NBA on multiple occasions with other young dancers who are equally as passionate about their craft as Hatala. Now at age 15, Hatala has a world of opportunity in the palm of her hand as she continues to build off her passion to inspire others to hold onto their dreams and go after their goals. 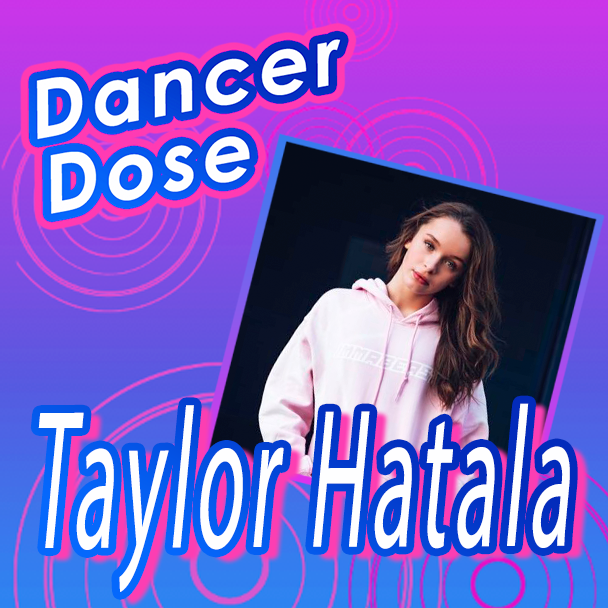 While Hatala still makes performances on television and on tours across the world, she is most active on her YouTube channel where she has been routinely sharing her dance videos since 2013. Her goal is and always has been to share her love for dance with the rest of the world while transforming that passion into something that others can admire. Hatala’s dedication to her craft and drive to reach new levels each day goes to show that age is just a number when it comes to achieving success.